Another country that is becoming the favorite for Americans to retire in is Costa Rica. 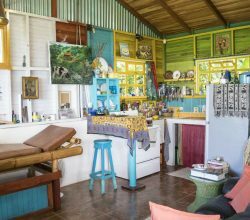 Costa Rica has many things that any American retiree loves, low cost of living, english speaking, proximity to the United States, and great medical attention. 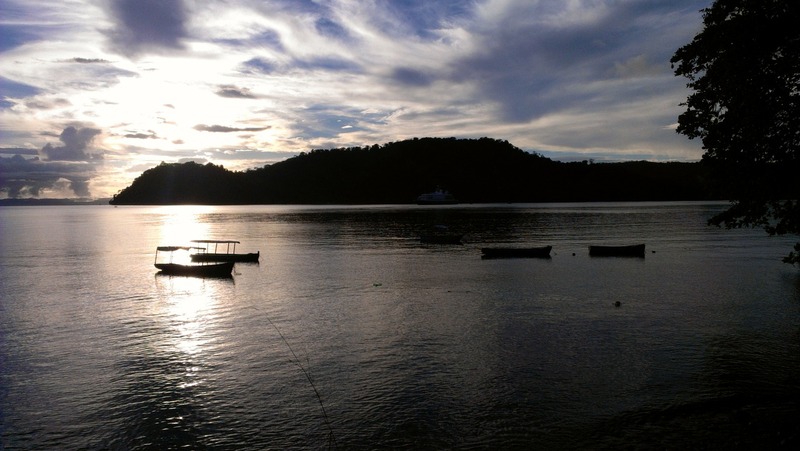 There are a lot of Expat communities all around Costa Rica and I expect there to be some more as the year passes. 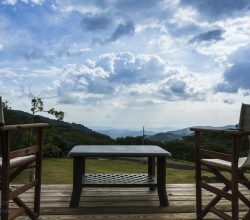 Costa Rica is not only getting attention from retirees, investors are starting to look at this Caribbean country as a way to expand their capital. Costa Rica has created several government programs designed to attract American and foreign investors. What is great about these programs is that they may allow an American investor to obtain a second passport from Costa Rica. In today’s political and economic climate a second passport has become a hot commodity for those who are ready to go when things get too heavy. There are a number of ways in which an American can obtain a second passport or a permanent residency from Costa Rica. Any American retiree who is no longer working and is receiving pension money can apply for the retiree visa. All you have to do is receive $1,000 dollars a month or over from a qualified pension plan. The great thing about this visa is that you can include your spouse/husband in your application and you don’t have to spend more money. Only one day of the year in Costa Rica is necessary to keep the retiree visa. The retiree visa can turn into a permanent residency after 3 years. 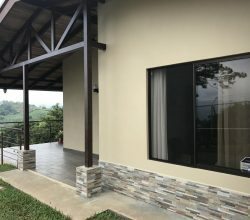 If you wish to live in Costa Rica, but are not a retiree and are not receiving their money from some sort of pension then you can apply for a Rentista residency visa which has almost the same requirements. In order to qualify for the Rentista Visa you need to prove that you are receiving $1,000 dollars a month or more from a financial institution outside of Costa Rica. You can turn the Rentista visa into a permanent residency in five years. Investment visas are becoming quite popular in Costa Rica and are not hard to navigate through. Also, compared to other types of investment visas around the globe they are quite inexpensive. There are three types of investments that can qualify you for the investment visa. 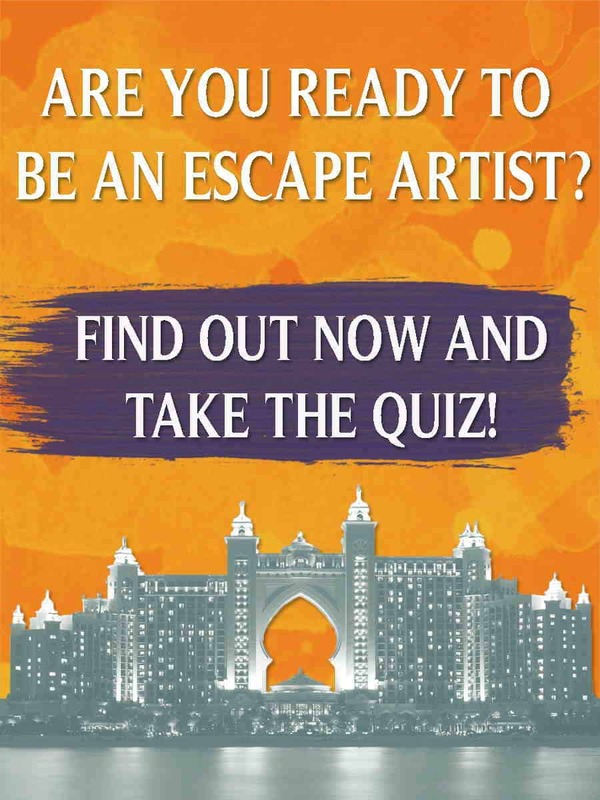 Number one, make an investment related to the tourism or export sector. The investment necessary for this type of visa is $50,000. 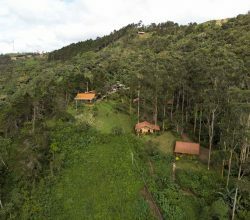 The second type of investment that qualifies is a government program designed to promote foreign investment into the rainforest of Costa Rica. The investment necessary for this type of visa is $100,000. The third and final type of investment is a $200,000 financial contribution to any type of business in Costa Rica. 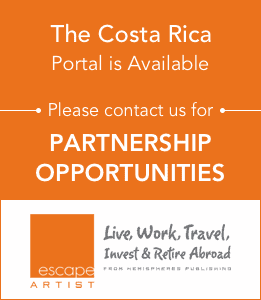 You can start your own company or bring your existing one into Costa Rica and you qualify for the investment. Like in any other country the safest and fastest way to becoming a Permanent Resident in Costa Rica is to get married to a Costa Rican national or to have a child with a resident or citizen of Costa Rica. If you are lucky enough to be in any of those situations I envy you, for everybody else please contact me if you wish to know more about the process to become a permanent resident of Costa Rica. 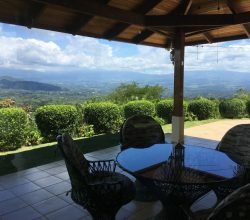 I hope you’ve found this article on how to get residency in Costa Rica to be helpful. For more information, or for assistance with residency in Costa Rica or elsewhere, please contact us below by filling out the form, Thank you.